Looking for reliable and affordable Computer Repairs, Services and Help in the Penrith South area? Geekmobile is a Friendly, experienced Computer Repair company operating at Penrith South. Our Technicians are of the highest standard and we fully cover Penrith South and the surrounding suburbs including South Penrith, Glenbrook, Emu Heights, Penrith, Lapstone, Jamisontown, Penrith Plaza, Leonay and Emu Plains just to name a few! Penrith South is serviced by the techs based in these suburbs and surrounding areas: Chris (Penrith), Hayden (Emu Plains) and Joseph (Jamisontown). "Professional, friendly service with a personal touch. 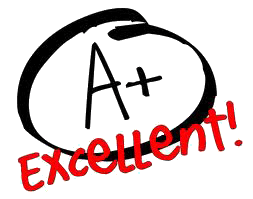 Knowledgeable Technician and issues were resolved efficiently."